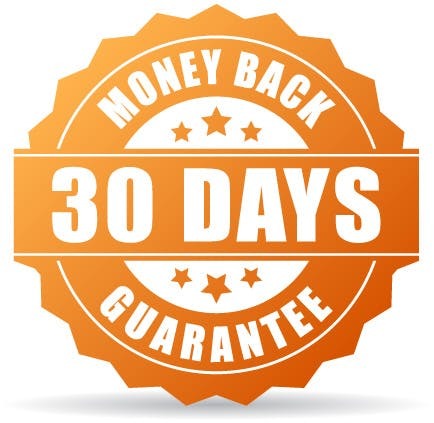 If Cycli doesn’t help you, get a full refund within 30 days of delivery, no questions asked. Join the community and race against other survivors in the “Flint Rehab” group! 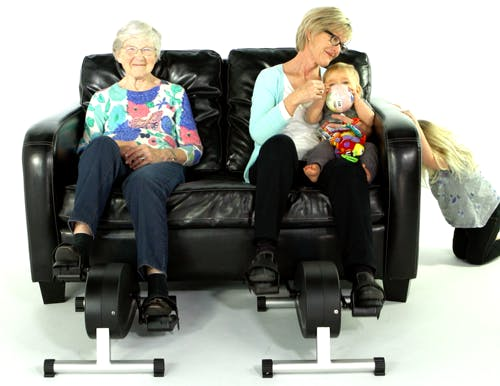 Cycli helps you get your reps in while you enjoy other activities, like watching TV, and it helps improve balance and leg mobility after stroke. 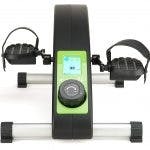 Cycli is a form of bilateral training, which simply means that it works both sides of the body. Research shows that bilateral training with cycling helps stroke survivors improve balance and leg function after stroke. 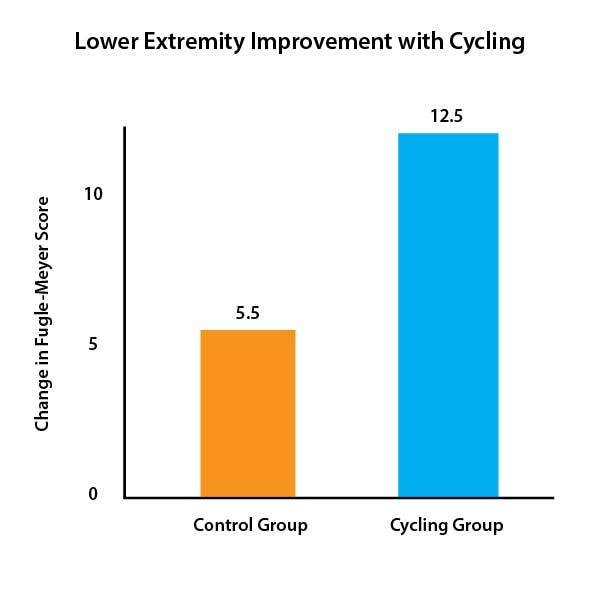 In this study (illustrated in the graph), stroke survivors who combined rehab with cycling achieved Fugl-Meyer Assessment scores significantly higher than the non-cycling group. This impressive boost in recovery is why most rehab facilities have dozens of stationary bikes for patients to use. 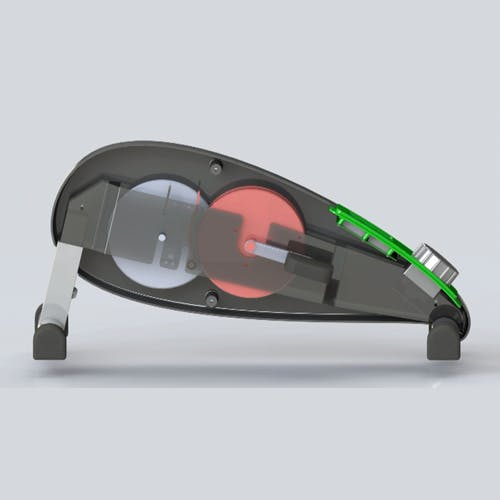 Cycli comes with a resistance knob so that you can keep yourself challenged and adapt to your increasing ability levels. 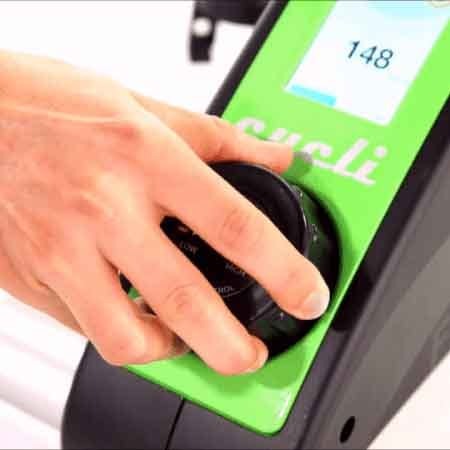 Cycli uses variable magnetic resistance to give you the smoothest ride ever. Seriously. You won’t believe how smooth it is. Tap on the touchscreen to scroll through your reps completed, calories burned, and distance traveled. 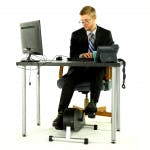 It can be tough to motivate yourself to exercise when you’re away from the clinic. That’s why we made Cycli social. With the Cycli app, you can create public and private groups so that you can “race” against your friends and family. The Cycli app also tracks all your data like calories burned and reps completed so that you can see how much work you’re doing. 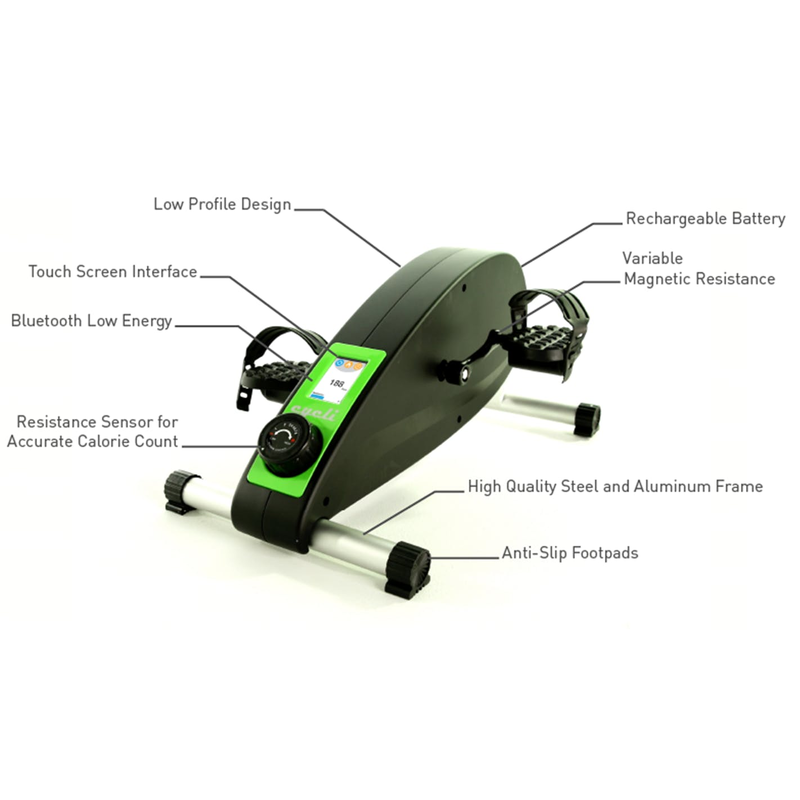 Whether or not you have a competitive spirit, the Cycli app will help motivate you to recover. To recover mobility and balance after stroke, you need to rewire the brain through neuroplasticity. Neuroplasticity allows the brain to form new neural connections based on what you repeatedly practice. 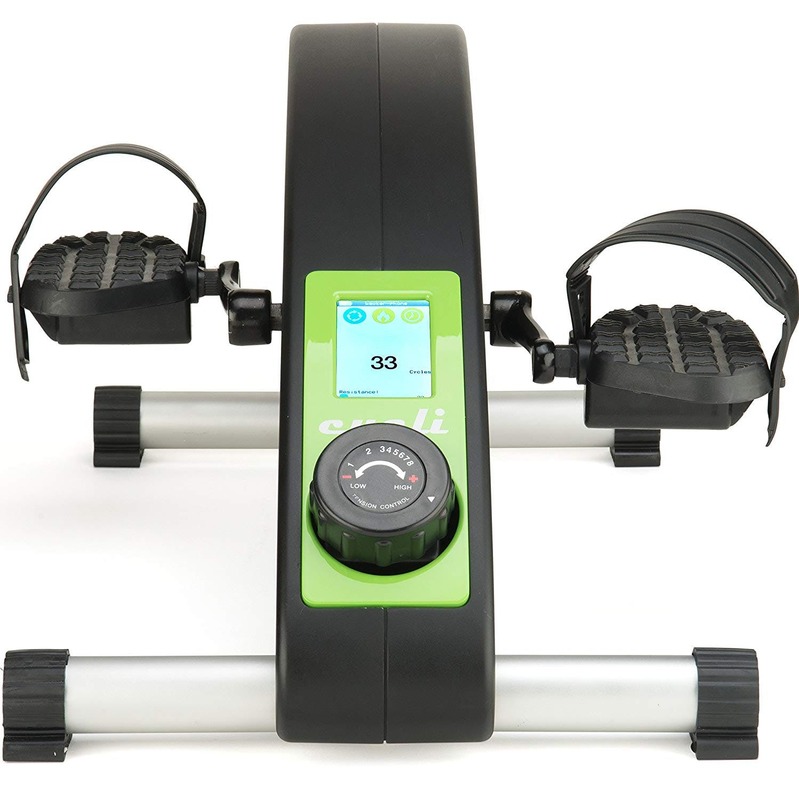 When you exercise with Cycli, all those leg movements send signals to your brain to improve your leg function. The more you cycle, the stronger those new neural pathways get! 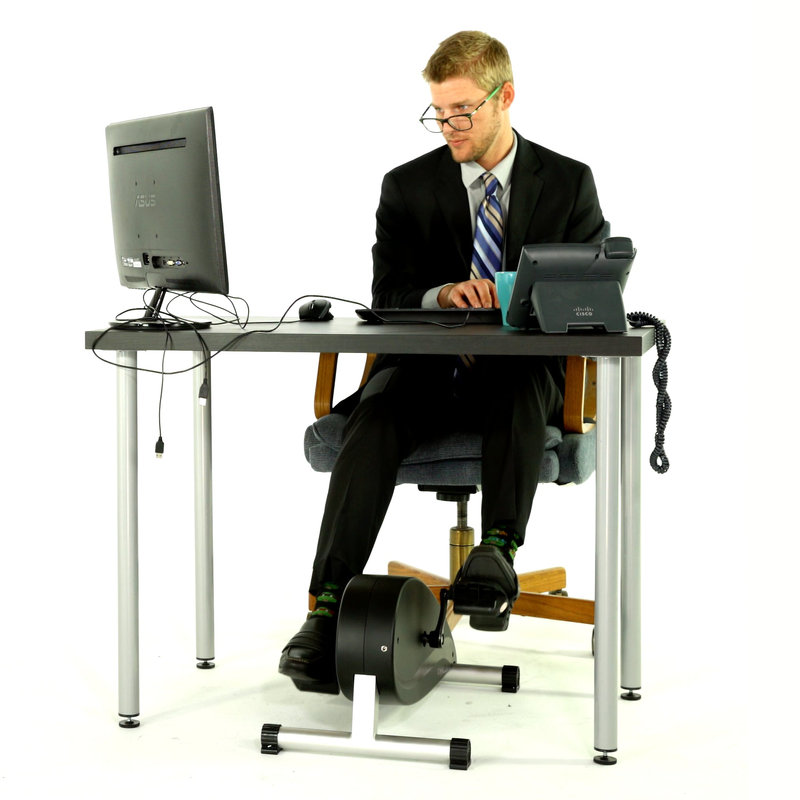 Plus, you get to track all your reps and record your progress in the Cycli app. As you improve, you can see the results! 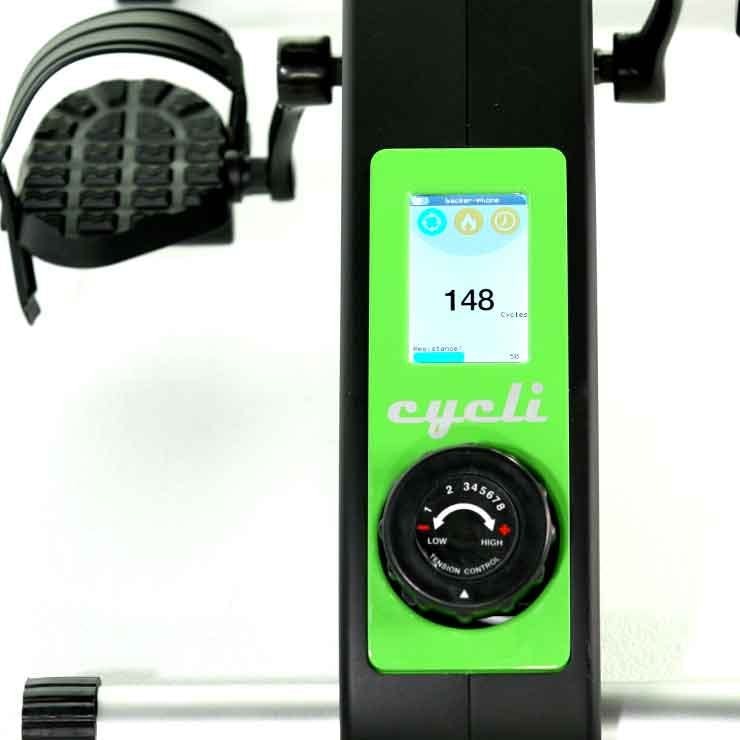 Are You Ready to Improve Balance and Mobility with Cycli?